Digital Seen Surpassing TV In Capturing Our Time : All Tech Considered 2013 is the first year in which Americans will spend more time on digital online devices like laptops, smartphones and tablets than viewing traditional TV. Still, households that subscribe to Netflix watch about the same amount of traditional TV as non-Netflix households. It's finally happening, folks. This year, the average time Americans spend with digital media each day will surpass traditional TV viewing time. That's according to eMarketer's latest estimate of media consumption among adults. The average adult will spend more than five hours per day online and on non-voice mobile activities (read: texting, apps, games). That's compared to an average four hours and 31 minutes each day of TV watching.
" 'It's the second report this week indicating that while people are turning more to digital media options, they aren't necessarily turning away from the traditional means of watching TV and movies. A study Monday from TiVo Research and Analytics found that households that subscribe to Netflix watch basically the same amount of traditional television as non-Netflix households.
" 'The studies shore up what pay-TV providers have been insisting, that the phenomenon of cord cutting is at the fringes. Cord cutters are those who forsake traditional pay television for Internet video services. While the trend is growing — Nielsen earlier this year found 'Zero TV' households have more than doubled since 2007 — cord cutting still only represented about 5 percent of the U.S. population in that analysis." 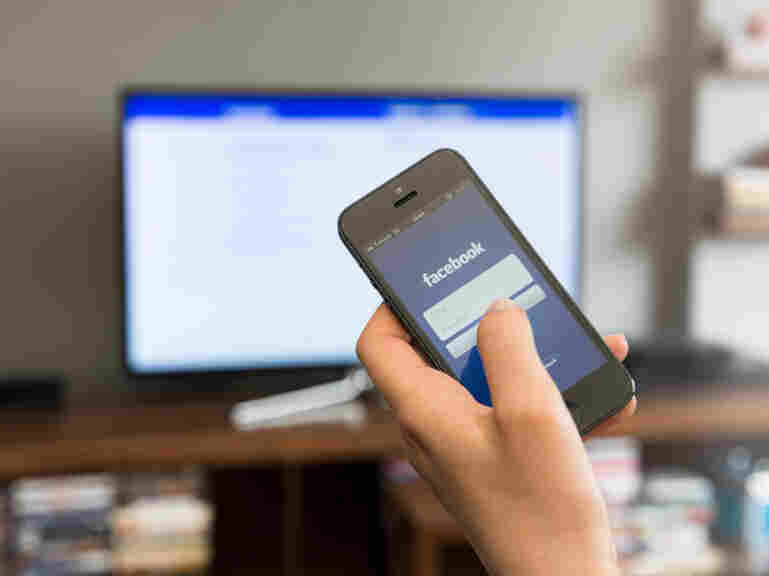 Facebook attracts more 18- to 24-year-olds during prime-time viewing hours than any of four major television networks, according to a Nielsen study commissioned by Facebook and cited by Bloomberg News. Mobile and tablet viewing is the most significant area for growth. eMarketer estimates adults spend an average of 2 hours 21 minutes each day on mobile and tablet devices doing non-phone-calling activities — that's almost an hour more than they spent on mobile last year. This estimate is a "study of studies," that is, eMarketer analyzed "more than 400 data points collected from more than 40 research institutions." You can read more about its methodology — and the areas of dispute — at its site.